Editor's Note: This blog was originally posted on February 8th, 2018 and was updated on July 16th, 2018. Yeah, we like the second option, too. Wait! Don’t dump that! There’s still life in that crushed up, old driving surface. 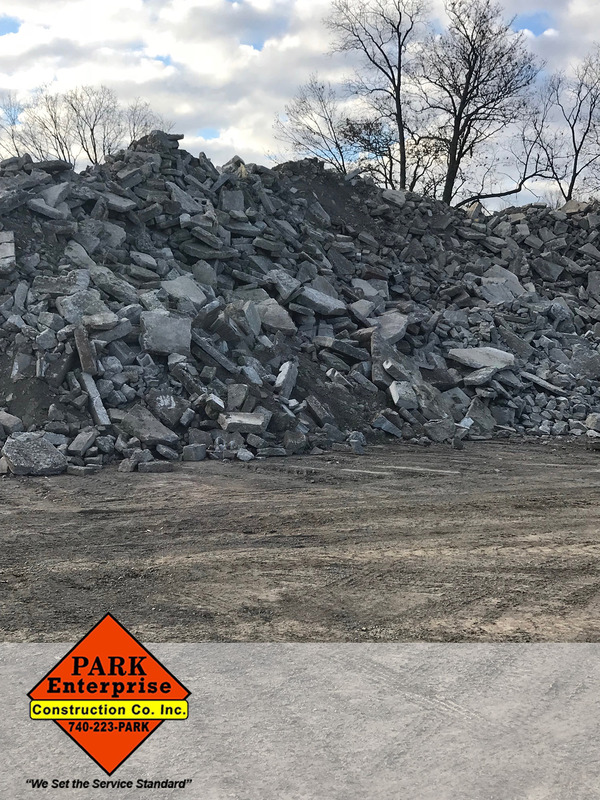 The day finally came for you to rip up your asphalt or concrete parking lot and start anew. While you’ll fondly remember your old lot and all the great times you had together, the friendship isn’t actually over. The material itself can be crushed, recycled, and given fresh life. 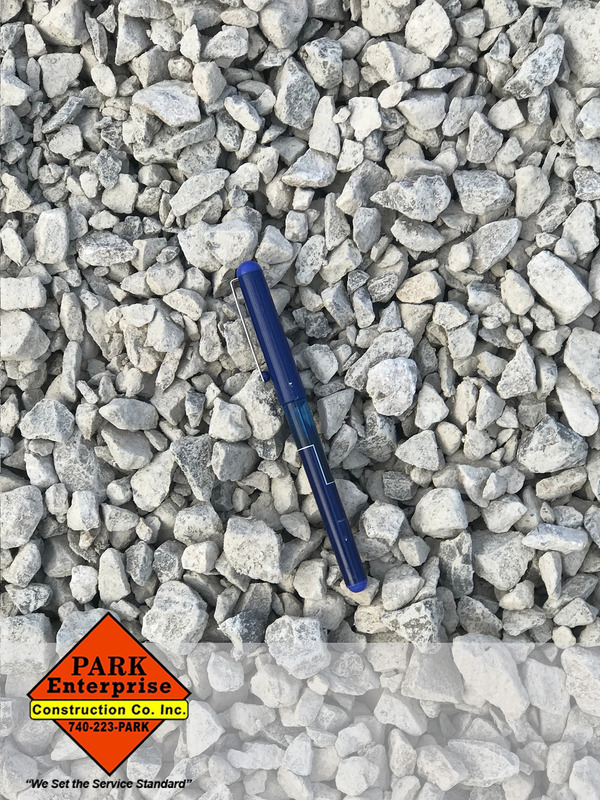 Whether you’re trying to lay a strong base or to stop erosion, construction aggregate is an essential tool. Decay often begins deep down where you can’t see it. 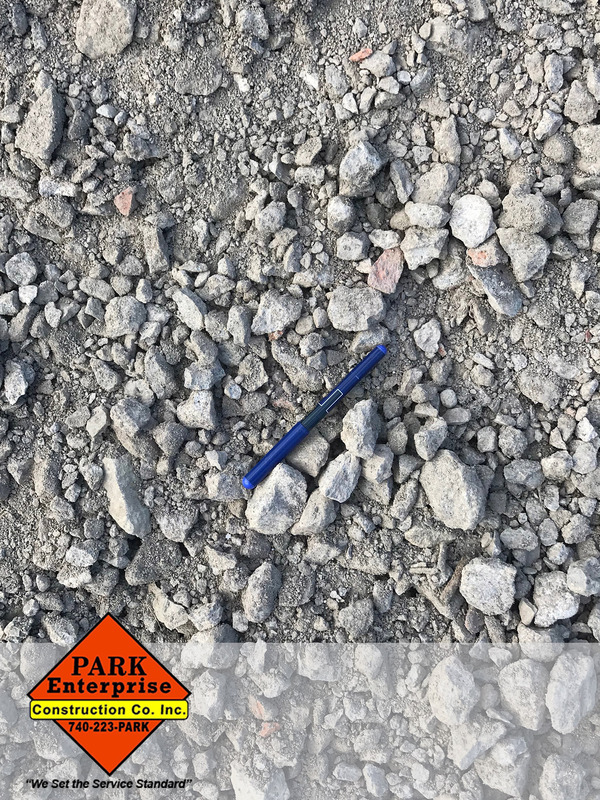 The right construction aggregate grade will help prevent erosion and provide a stronger base for your entire project.